The National Highway Traffic Safety Administration, the only governmental really allowed to drive cars into walls on a regular basis, has beaten the crap out of a few Tesla Model 3s and decided that hey, this thing is pretty good at smashing into things. As a result, they’ve awarded the car the highest possible score, five stars. Not bad for a car built in tents! 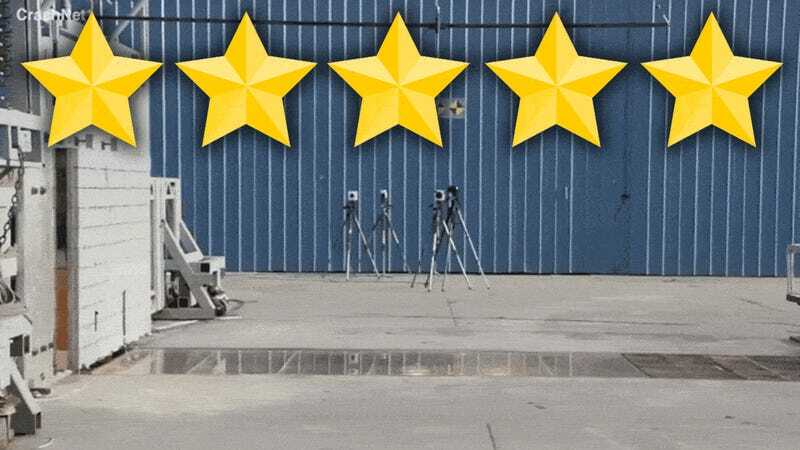 So far, every car Tesla has built has earned a five-star safety rating, an impressive achievement. The automaker has a strong history of building cars that ace these crash tests with flying colors and bits of bodywork. 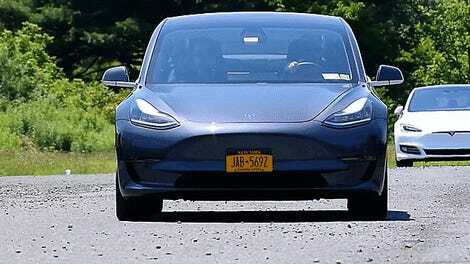 The NHTSA tests cover three primary categories: Frontal Crash, Side Crash, and Rollover, and the Model 3 received the highest ratings in all catgories. For some categories, it’s easy to understand why Teslas do so well. Rollover resistance, for example, makes sense for cars that carry most of their weight at the very bottom, in the batteries sandwiched in the Tesla’s chassis design. Other reasons for the remarkable crash safety may be that, without the need for a heavy chunk of metal as a drivetrain, effective and large crumple zones can be designed in, front and rear. Good to know, in case Autopilot’s not up to snuff that day.